Moda Operandi has essentially digitized the high-fashion shopping experience by putting full runway collections on its website, in the format of a trunkshow, immediately following the show. Consumers can pre-order the items before the looks become available from traditional retailers. Moda Operandi also connects VIP clients with its network of top stylists, who match the latest looks with individual tastes, and offers buy-now-wear-now boutiques for the hottest in-season styles.With this business model, Moda Operandi has completely disrupted the world of women’s fashion. And now, with its latest launch — Moda Operandi Man — shopping for high-end men’s fashion will never be the same. Moda Operandi is the only place where you can pre-order the hottest runway looks before they hit the racks. It is the first and only company in the world to bring trunkshows directly to consumers through e-commerce — posting the looks to ModaOperandi.com/men, often within 24 hours of the show. Consumers can then select their favorite looks and order the items the very same day with a 50-percent deposit. The design houses then start work on your items and Moda Operandi delivers them to your door right at the start of the new season—ensuring you have the hottest looks before they hit stores. This seamless shopping experience is the ultimate insider’s edge, offering you unprecedented, on-demand access to a designer’s entire collection, including those elusive pieces that never make it into stores. just in time for the new season. The VIP Style Concierge by Moda Operandi is a bespoke luxury shopping service that pairs private clients with a dedicated personal stylist. Offering expert styling advice and wardrobe recommendations directly from Moda Operandi and the designers with whom it has relationships, this elite group of curators cater to your every fashion need, ensuring that your new wardrobe perfectly suits your personal sense of style. Moda Operandi’s exclusive stylists operate out of some of the world’s major fashion hubs but will come to clients as needed. They elevate the shopping experience by cultivating a refreshingly honest and open relationship that honors your unique taste and individuality. The VIP Style Concierge also offers truly extraordinary experiences—whether transforming Moda Operandi’s private showrooms in London and New York City into your own personal boutique or selecting, pressing, and packing your wardrobe for upcoming travel. The VIP Style Concierge can also track down rare or one-of-a-kind items, host private trunkshows, give clients access to designer showrooms, and provide front-row seats to Fashion Week. After nearly a decade in women’s fashion, Moda Operandi has launched its much-anticipated menswear category. The company’s decision to expand was the result of recognizing a gap in the fashion market for men seeking greater exclusivity in their shopping experience and highly curated looks that fit their unique lifestyles. Whether Moda Operandi’s Fashion Week’s vibrant theatrics brought to life through digital trunkshows, ultra-bespoke VIP Style Concierge services, or buy-now-wear-now online boutiques providing access to the latest designer clothing and accessories, Moda Operandi remains at the cutting edge of luxury fashion. 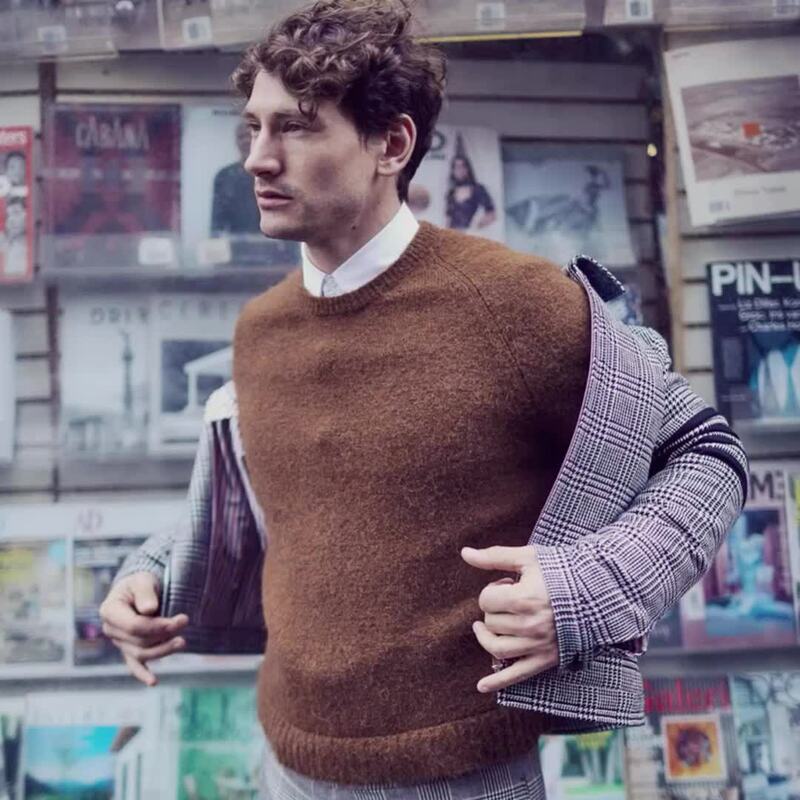 Just as the brand has done for womenswear, Moda Operandi Man will showcase the best in menswear, with items from both premier fashion houses and emerging vanguard labels. With its launch, Moda Operandi Man offers pre-ordering for more than 50 collections from some of the world’s most-coveted menswear brands.